At today's press conference at its California HQ, Facebook announced that many of the mobile world's big names are already on-board with its Facebook Home Program, aimed to bring the social network's new "Home" suite of apps to phone buyers out of the box. 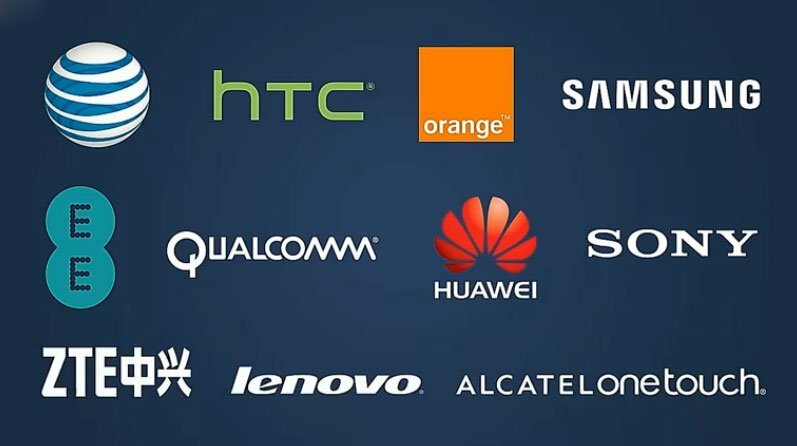 The list includes manufacturers like HTC, Samsung, Sony, Huawei, Alcatel, Lenovo, ZTE, chipmaker Qualcomm and mobile networks AT&T, Orange and EE. So far the only Facebook Home device we know of is the newly-launched HTC First, coming to AT&T in the U.S. and Orange/EE in Europe. It's unclear how involved the other OEMs will be in bringing Facebook-centric hardware to market, though at last owners of these companies' phones should be able to get Facebook Home from Google Play when it launches.